In Bel Air, a fully entitled, vacant lot is worth its weight in gold. A real estate investor has put his development site on the market, asking $22 million. 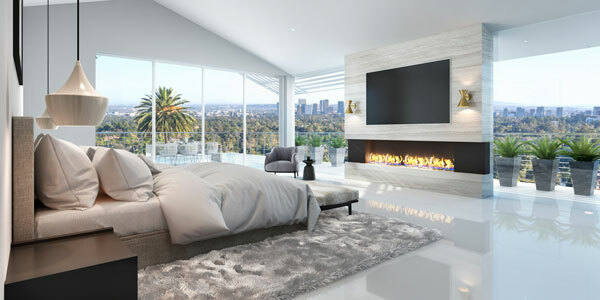 It adds to the recent luxury land listings already on offer around Los Angeles. 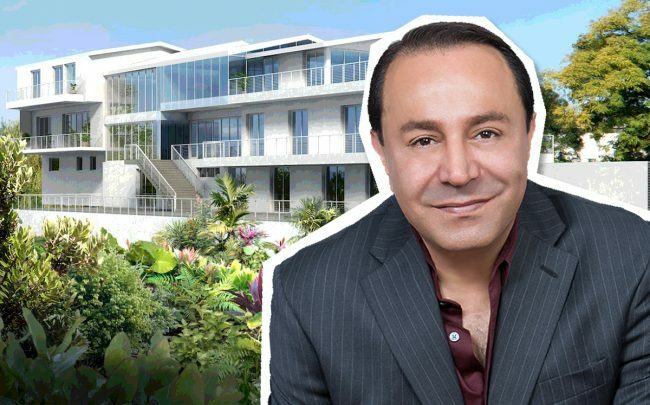 The owner, Edward Ehsan, said the property in Bel Air’s exclusive Nimes Road is entitled for a three-story mansion he had designed by Ryder Design & Architecture. Ehsan is founder of Golden Palm Properties, a real estate brokerage based in Beverly Hills. Plans call for an 8,900-square-foot home, with six bedrooms and 10 bathrooms, a temperature-controlled wine cellar, gym and movie theater. It includes an elevator, indoor spa, infinity swimming pool and jacuzzi. Ryder Design’s renderings show a white home with multiple decks, including that spanning 10,200 square feet. Ehsan, who is acting as his own listing broker, said he originally wanted to build the home for himself when he started the project three years ago. But a change of lifestyle — he now lives on a 25-acre ranch alongside horses in the Valley — coupled with the complications associated with new developments, has led him to put the property on the market. Still, he said a potential buyer could see a “tremendous” rate of return. “One can build it for about $8 million and end up in a $70 million home,” he added. Property records show Ehsan, acting behind an LLC, paid $5.3 million to acquire the land in January 2015. His $22 million listing is one of many land-only listings circulating the market. Brokers attribute the recent spurt of entitled properties to the spec home development craze of 2014 to 2016. Much of those projects that were proposed and permitted would likely not get approved today, giving sellers incentive to list their developments at top dollar.